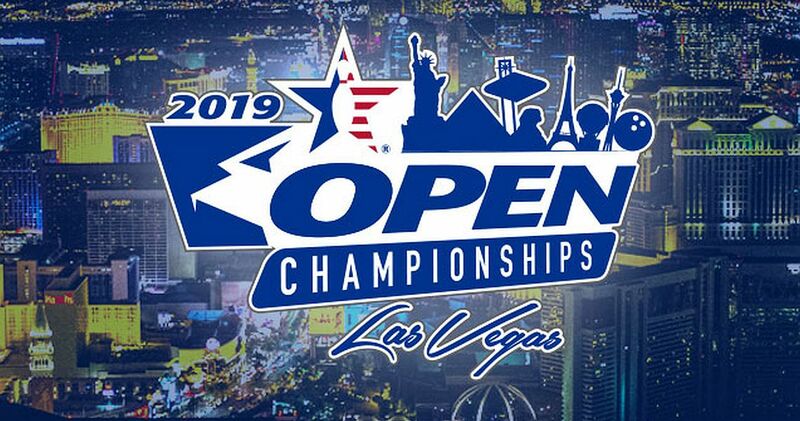 Las Vegas has a growing place in United States Bowling Congress Open Championships history, and bowlers will experience some rule revisions when the tournament returns to the South Point Bowling Plaza in 2019. Starting with the 2019 tournament, bowlers will use their USBC Open Championships tournament average (last 27 games) as their entering average. There also will be new average limits for the divisional structure and adjusted guidelines for team composition. 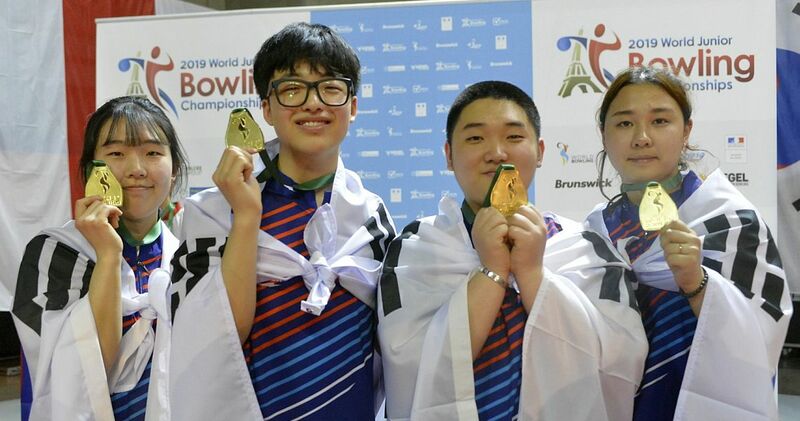 The ideas came directly from bowler and captain feedback and were formalized by a task force of tournament participants, volunteer leaders and staff. Beginning in 2019, the entering average for bowlers will be their Open Championships average (unadjusted) from the most recent 27 games since 2010. * Highest USBC-certified league average (winter, summer or composite) based on 21 or more games, from the 2017-2018, 2016-2017 or 2015-2016 seasons, converted to Sport using the appropriate Sport or Challenge Average Adjustment Chart on BOWL.com. 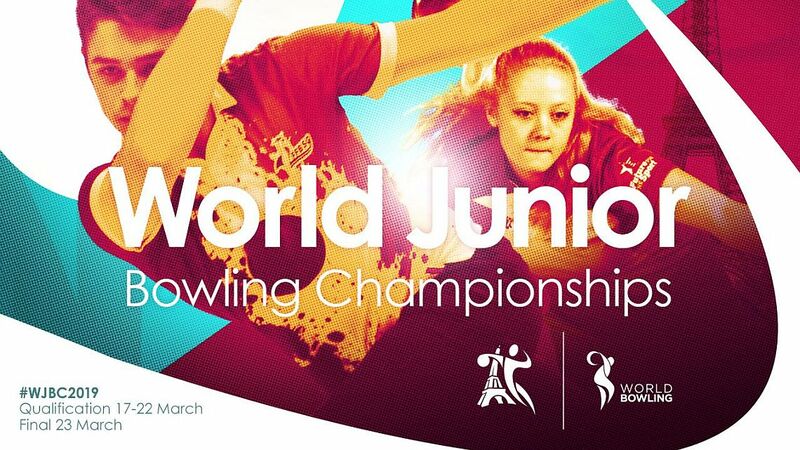 * Bowlers who do not meet the above requirement will be allowed to enter using their highest current or composite average for 21 or more games, adjusted to Sport, using the appropriate chart on BOWL.com. * Not meeting any of the previous requirements means the bowler will enter with a 220 average. The Open Championships will maintain the three-division structure (Regular, Standard and Classified) introduced in 2017, but the average parameters will be adjusted to align with the use of Sport averages. Starting with the 2019 event, Classified Division bowlers will have entering averages of 155 and below, the Standard Division will have averages of 156-175 and the Regular Division will be for bowlers with averages of 176 and above. The combined average requirements for doubles will be 310 and below, 311-350 and 351 and above, and team competition will be 775 and below, 776-875 and 876 and above. “In the initial restructuring of the Open Championships, we wanted to make sure the bowlers were competing against those of similar skill levels, and adding the Standard Division met an important need for our members,” USBC Executive Director Chad Murphy (right) said. 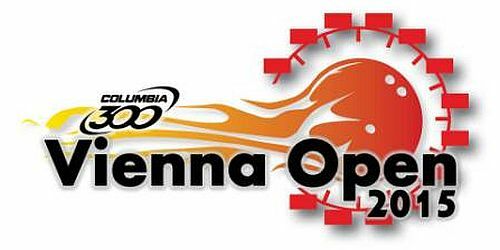 In the 2017 and 2018 events, when determining the division a team will compete in at the Open Championships, only one bowler from a higher division could be on a team, regardless of the team’s combined entering average. 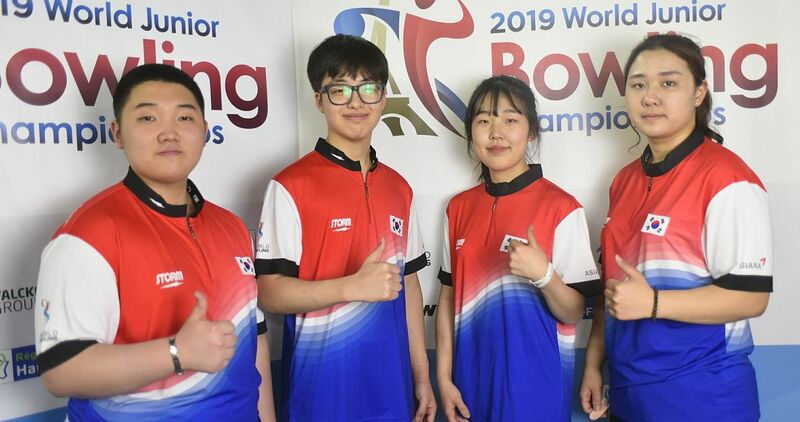 That number will change to two in 2019, meaning a Classified Team can include two Standard bowlers, and a Standard team can have two bowlers who individually qualify for the Regular Division, as long as they meet the combined average requirements. 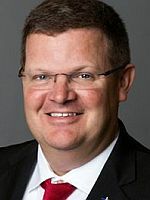 Additionally, the tournament rule that restricts the number of professional bowlers and national titlists will expand to include collegiate bowlers and national team members. 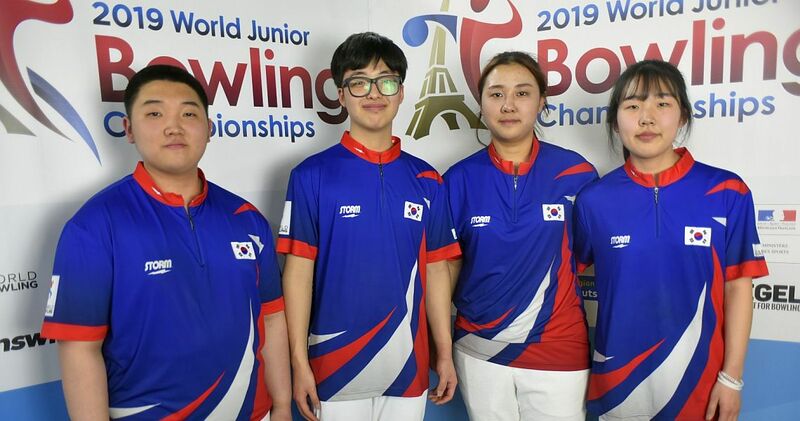 A team may have a combination of up to two bowlers who are considered professionals by the tournament rules, are under the age of 60 and have been a member of Junior Team USA, Team USA or any other national teams or qualify as collegiate bowlers per the event’s rules. 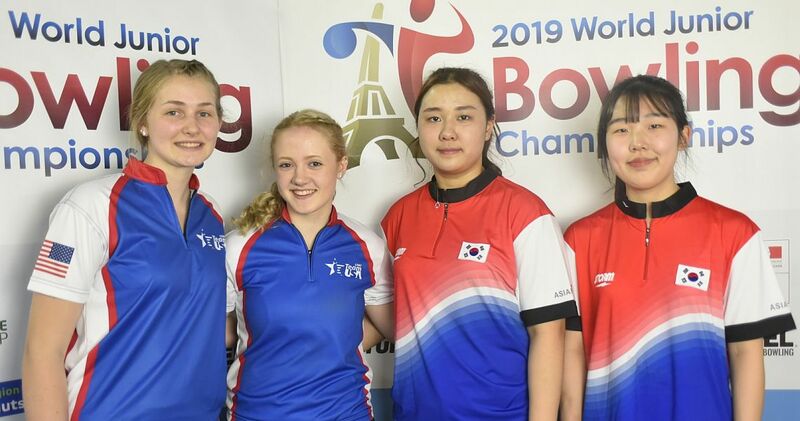 All of these bowlers must compete in the Regular Division for every event (team, doubles, singles, all-events) regardless of combined average for doubles and team. 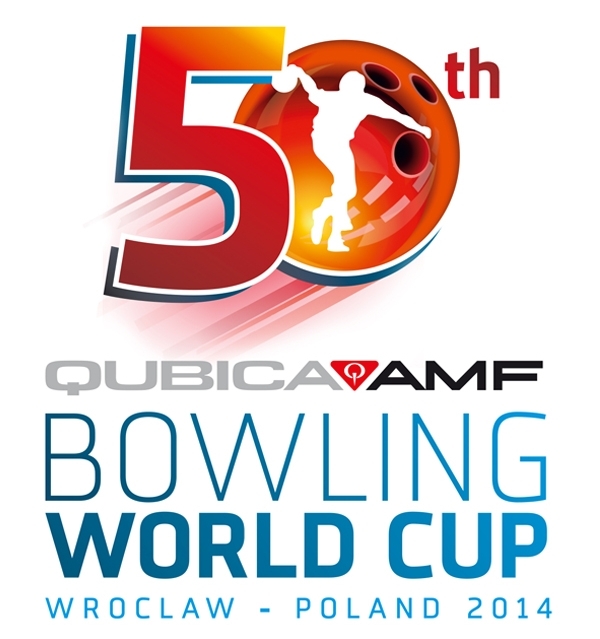 A team that includes a Professional Bowlers Association or Professional Women’s Bowling Association national titlist, USBC Masters winner or USBC Queens or U.S. Women’s Open champion from 2003-2014, under the age of 60, may not also include a bowler as described in the preceding paragraph. The 2019 tournament will run for 114 days from March 9-June 30. Registration and payments can be done online, beginning March 23, 2018. 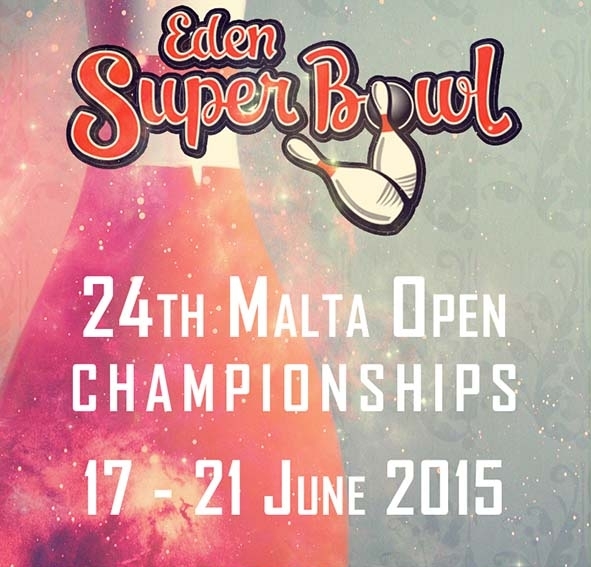 Entry fees will remain $55 per event and an optional $15 for all-events, for a total of $180 per bowler. There will be a one-time $25 processing fee for each team. Squad times in 2019 will be: Team events at 11 a.m. and 7 p.m.; Doubles/singles at 7 a.m., 2:30 p.m. and 10:45 p.m.